After a successful career as a Government policy maker and manager, Jenny retrained as a clinical hypnotherapist with the London College of Clinical Hypnotherapy and qualified at post-graduate level through the University of West London. Jenny is fully insured, holds a DBS Certificate and has regular supervision. 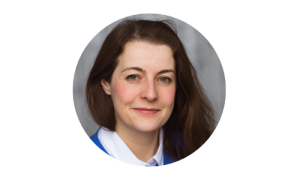 Jenny is committed to Continuing Professional Development (CPD) through advanced post-graduate studies and is working towards her MSc degree in Clinical Hypnotherapy.